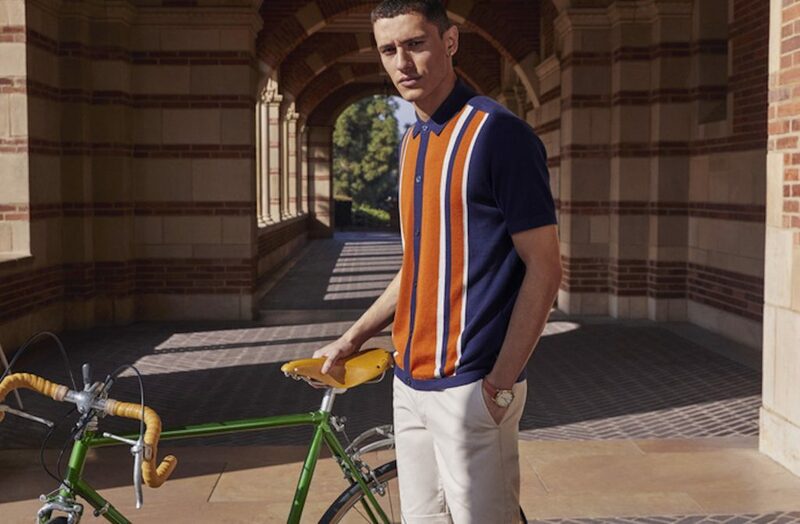 Spring/Summer 2019 revisits the time that Ben Sherman spent in America taking inspiration from the ‘Ivy league’ style to shape the iconic brand we all know today. The young British rock and roll icons of the 1960’s shopped the Ivy Look in London styling with haircuts from France, scooters from Italy and clothing from America; all styled back with a British spirit. This elective approach to adopting different global influencers shaped the style of a generation. We explore how iconic checks and stripes are fused together to create new patterns, styling these back with key preppy pieces to create a new contemporary interpretation of the Ivy Look. Ben started making shirts for other people. But soon his creative flair took over and he started designing his own shirts. Then in 1963 he was ready to launch the first Ben Sherman shirt. Its basic design was influenced by the classic American Ivy League shirt but Ben’s design vision added the back hook, the button on the back of the collar, but most importantly his feel and passion for fabric, pattern and colour created a unique garment. Colour was something that particularly intrigued Ben, so he used Oxford fabric in pale shades, pale pink, yellow and blue. He used candy stripes, again, using pale pinks, greens and blues. Peoples’ initial reaction to all this colour was not positive, but typically Ben Sherman pushed ahead as he totally believed in his ideas. He wanted the best quality fabrics, so the special fabrics used were all from America. He also decided to box each shirt individually, which was, in those days against the grain. 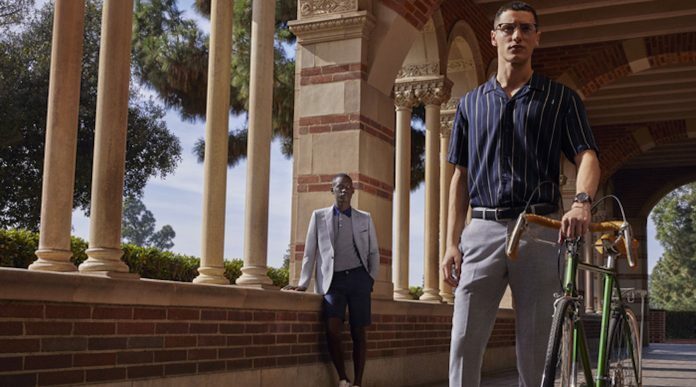 Check out their latest collection at Ben Sherman website here and tell us what you think in the comment section below.